Send in any picture of yourself with anything to do with soccer to Facebook@gaincity.com and stand a chance to win a prize in our weekly giveaway! 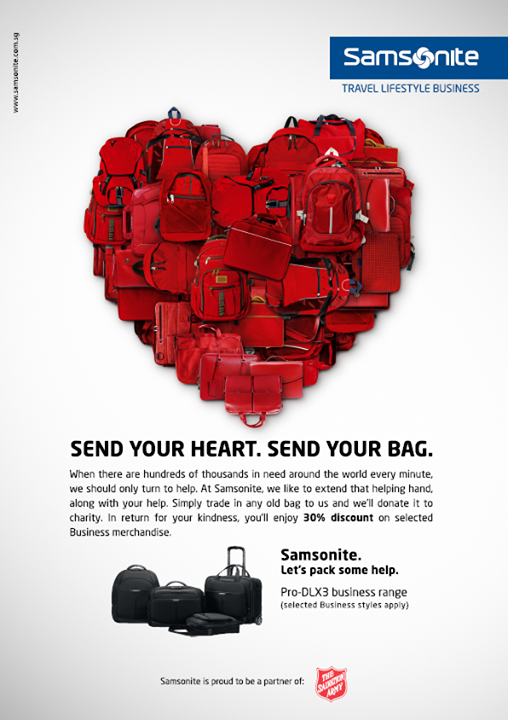 Include your Name, NRIC and contact number in your email. 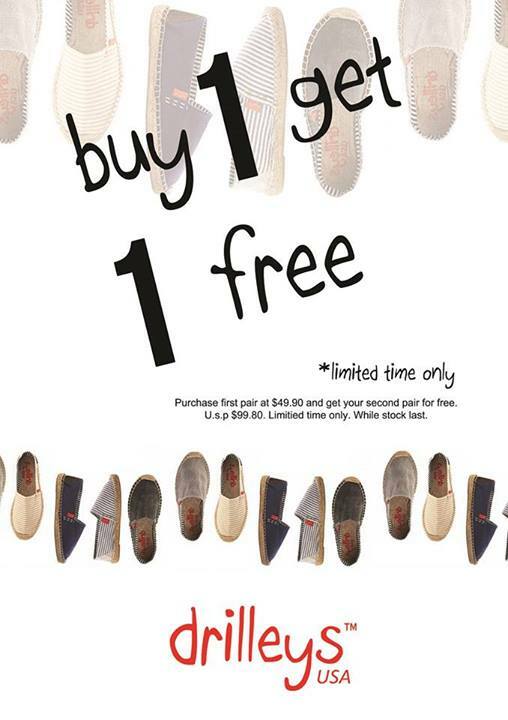 Buy 1 get 1 Free for our Drilleys Shoes !!! 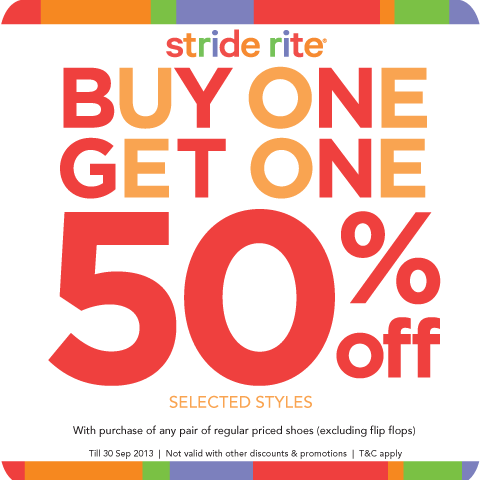 Good stuffs must share, so share a pair with your friend, BFF or lover.. its FREE !! spread the Joy today ! 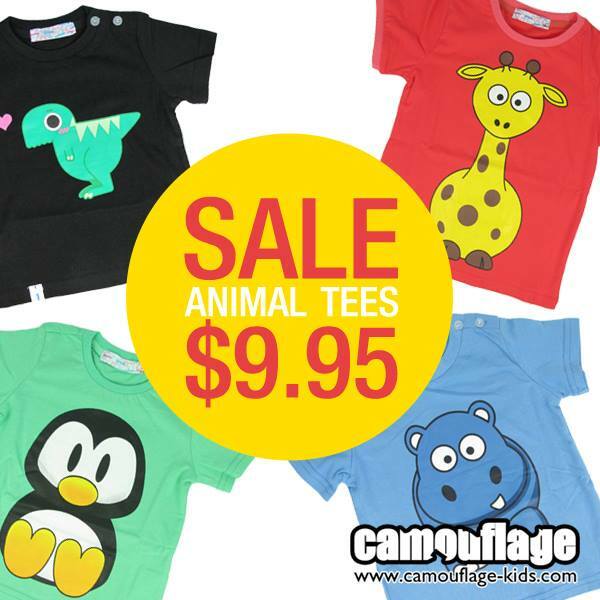 Available at all our D.O.T stores .. Limited time only. Stride Rite special promotion is back by popular demand! 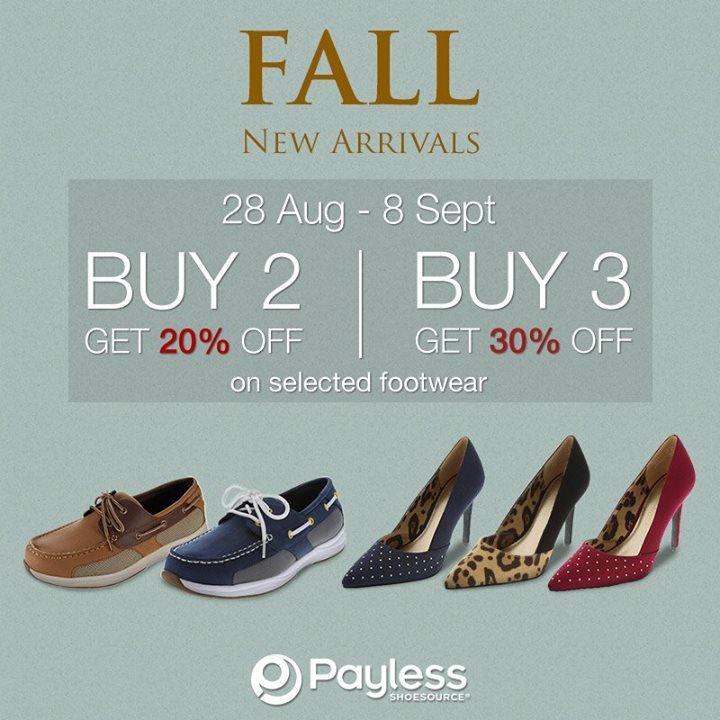 Enjoy 50% OFF selected styles with purchase of any pair of regular priced shoes in stores at Forum & United Square! 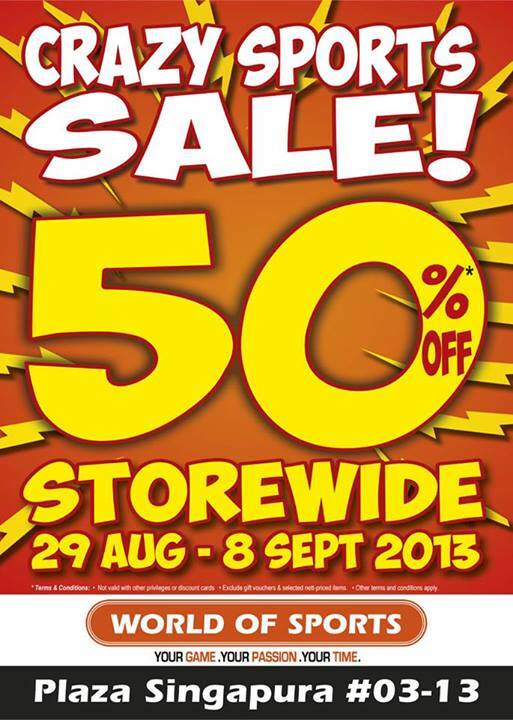 Only till 30 Sep 2013, or while stocks last! T&C apply. 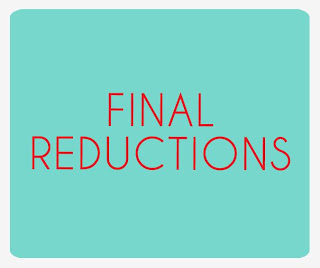 FINAL REDUCTIONS this weekend!! 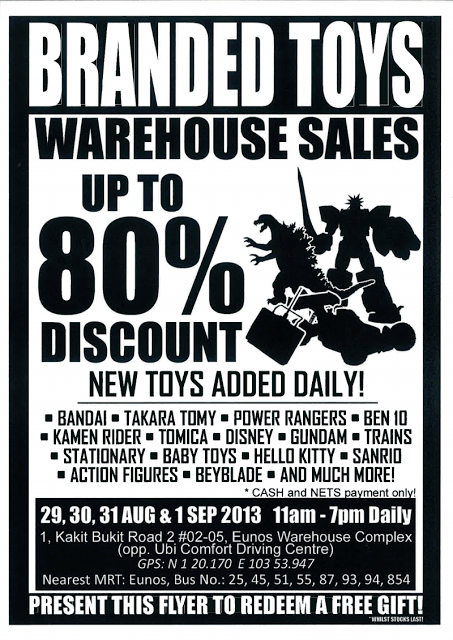 For 2 days only (Sat and Sun), tag on an additional 10% discount to all the current sale items!! 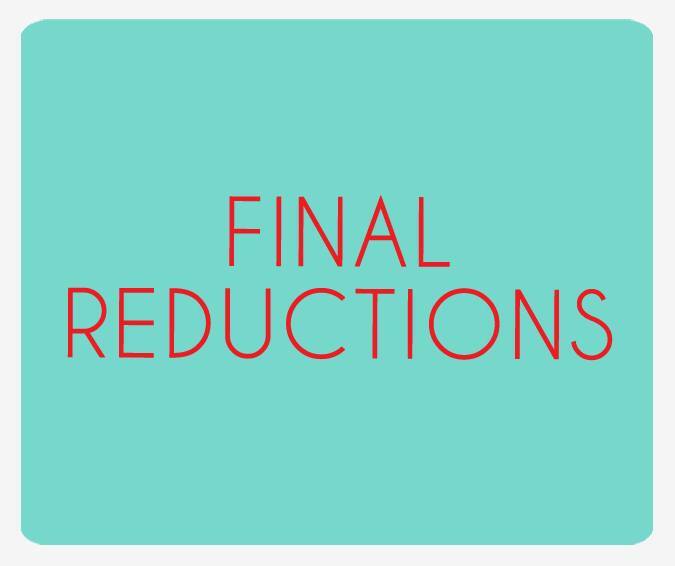 That means the remaining boys’ shirts will be sold at 50% off, holsters at 50% off, onesies at 40% off, girls’ and boys’ shorts at 40% off, the cheongsams at 30% off, girls’ dresses at 25% off, the chevron collection at 25% off and remaining toys will be at $5! 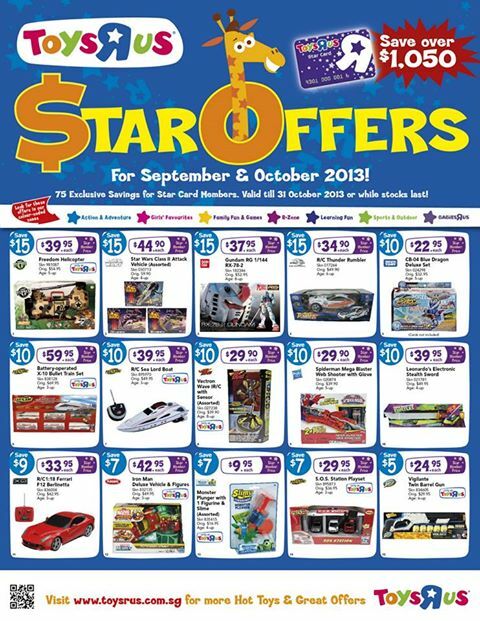 Attention Toys “R” Us Members! 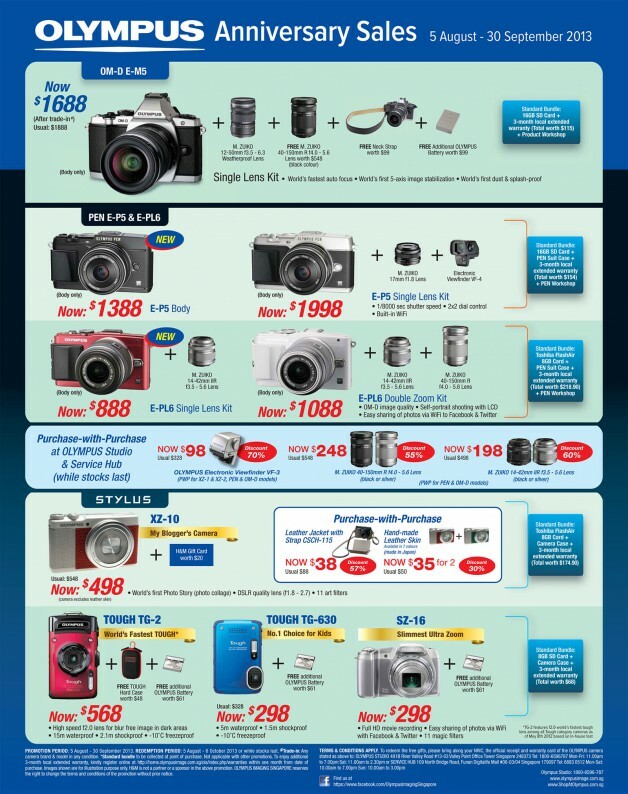 Check out these 75 exclusive savings just for you and save over $1050. 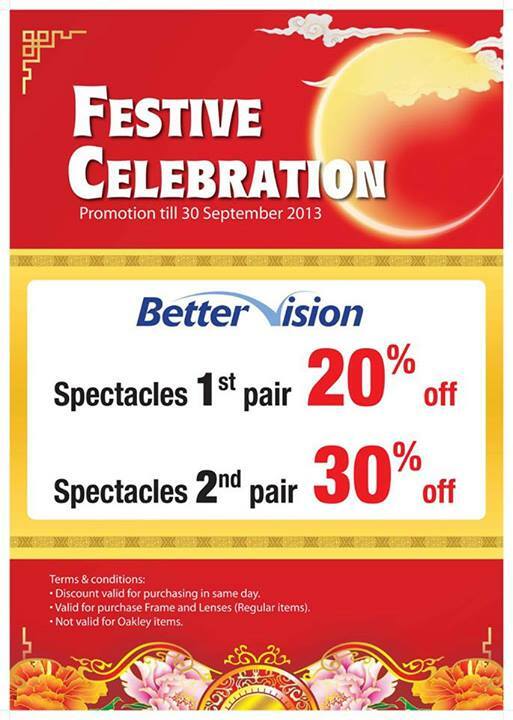 Promotion valid till 31st Oct 2013 or while stocks last. 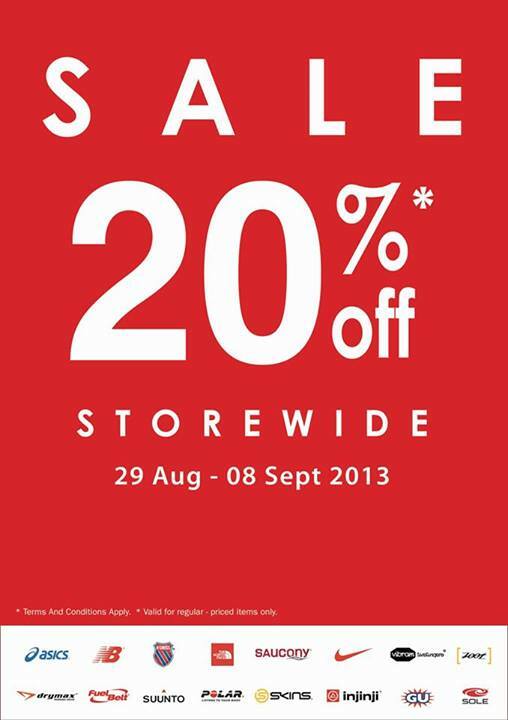 ALDO FW'13 Launch: Enjoy 20% off on second item and 30% off on third item purchase till 1st September 2013. 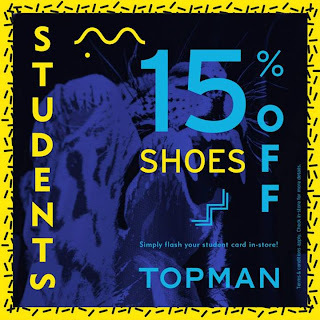 Regular Price footwear Only. 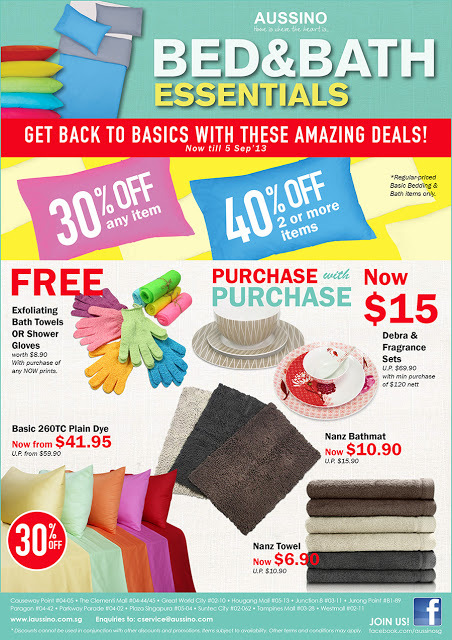 Highest Discount applies on lowest value priced item. T&C Apply. Comedy Masala presents “Dwayne Perkins – Live in Singapore”. Dwayne’s credits include performing on THE CONAN O’BRIEN SHOW, THE JAY LENO SHOW, COMEDY CENTRAL & THE TONIGHT SHOW. Dwayne will debut his one-hour solo show in Singapore! 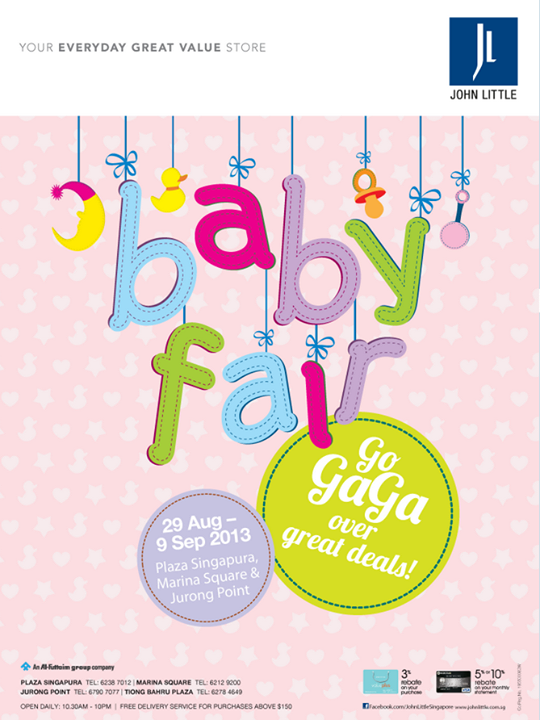 You can join ALL of the giveaways for more chances of winning tickets to this rib-tickling, laugh-out-loud funny show! 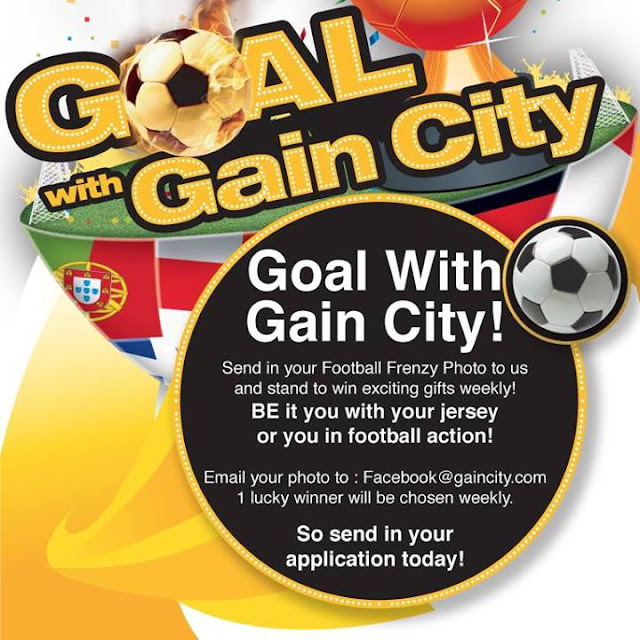 Contest period only runs until 2 September (Monday, 12PM) so HURRY & JOIN NOW! 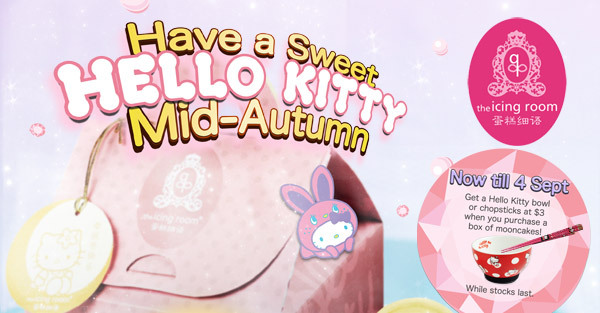 Have a Sweet Hello Kitty Mid-Autumn with The Icing Room! 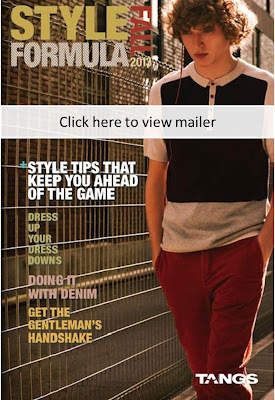 Presenting to you ‘Style Formula’, the season’s theme inspired by Asia's most exciting sporting and entertainment event, the Singapore Grand Prix equips both men and women with style guides to keep them ahead of the game. 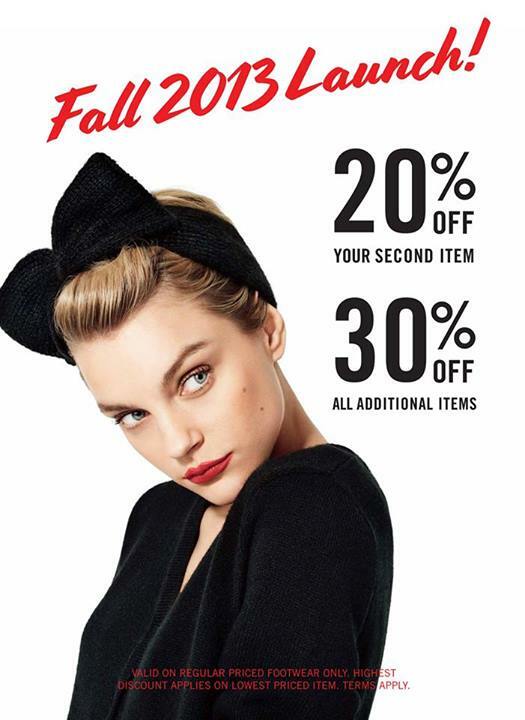 Check out our Style Formula Fall 2013 guide below featuring style tips, irresistible Fall must-haves, deals and exclusive pop-up concepts, definitely for the style addicts! 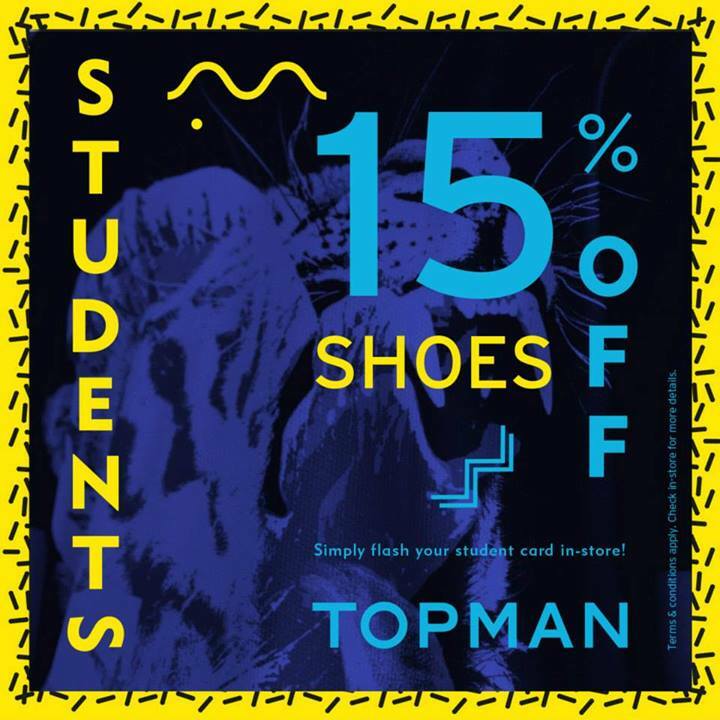 *While stocks last. 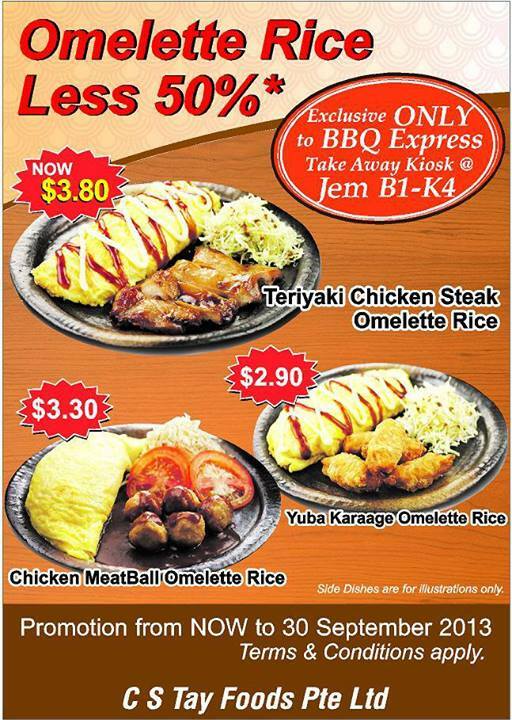 Listed promotions and offers are valid only for TANGS and Citibank Credit & Debit Cardmembers from 29 Aug '13 (Thu), unless otherwise stated. 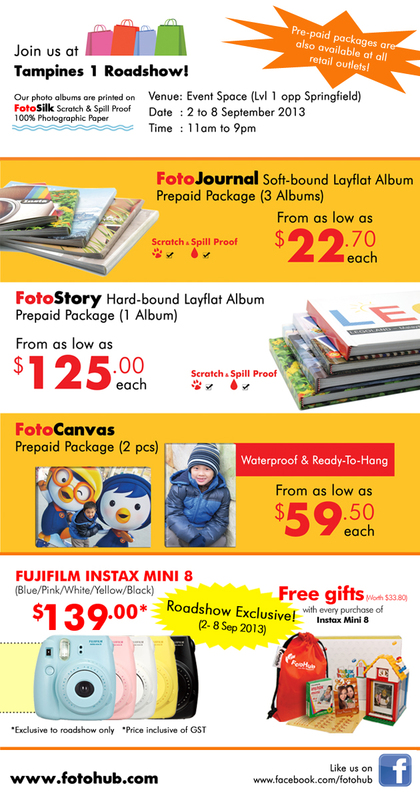 All information stated is accurate at time of print. 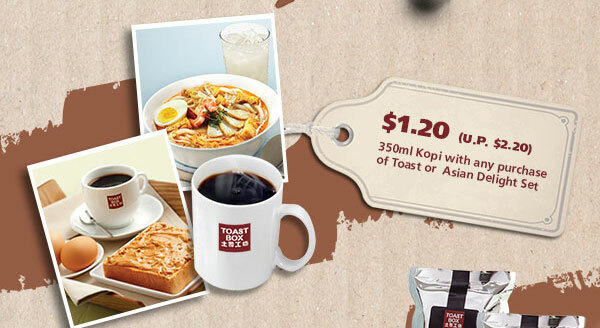 TANGS reserves the right to amend the terms and conditions without prior notice. 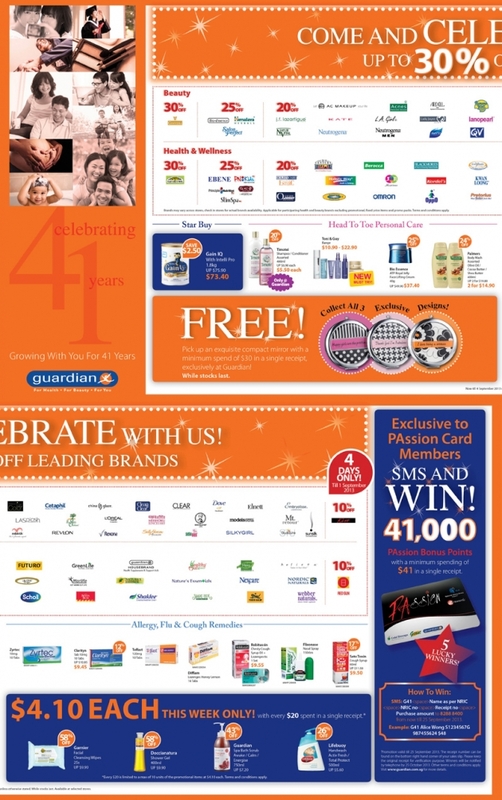 Rebates are not applicable for purchase at estore.tangs.com. Hear the good news! 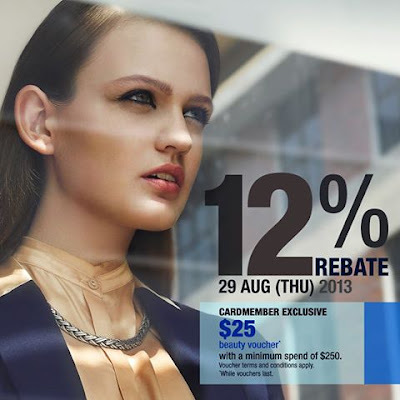 Receive a $25 beauty voucher* for every $250 spent at TANGS Beauty, TANGS Orchard or TANGS VivoCity, L1 this 12% rebate day exclusively for TANGS and Citibank Credit & Debit Cardmembers. 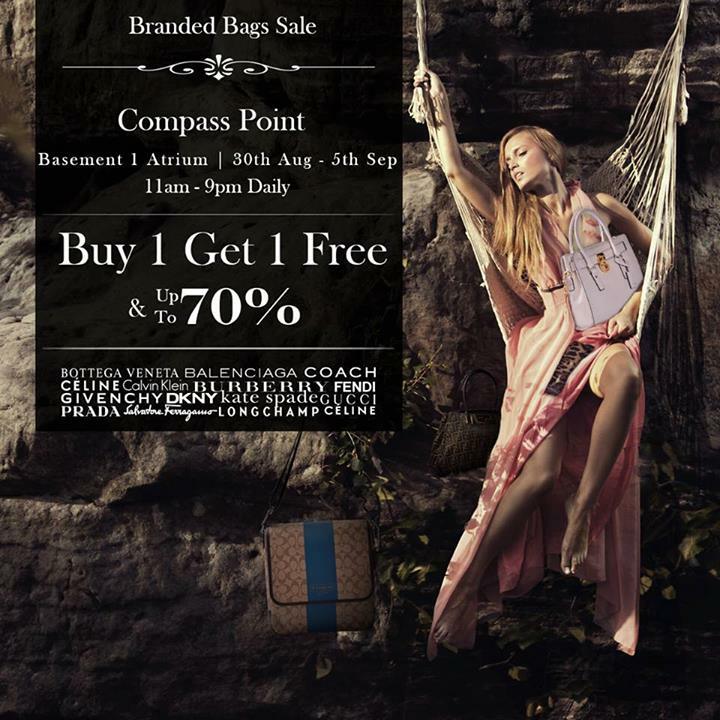 There will also be lovely offers and discounts from your favourite brands! 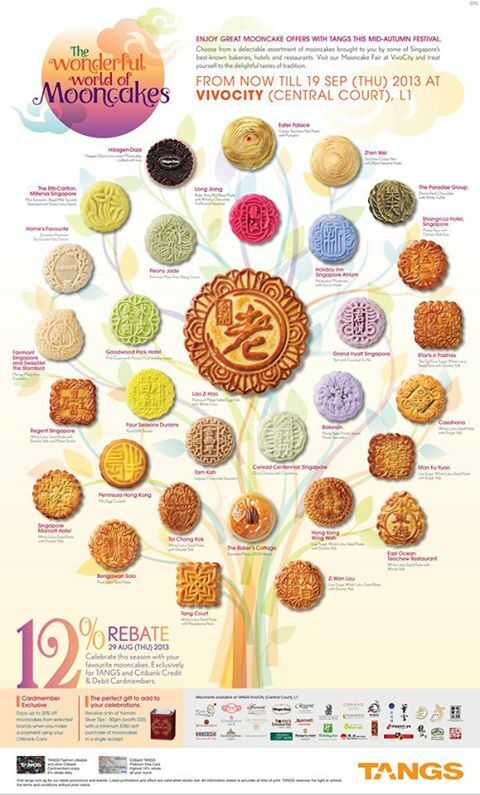 Celebrate the Mid Autumn festival with TANGS Wonderful World of Mooncakes! 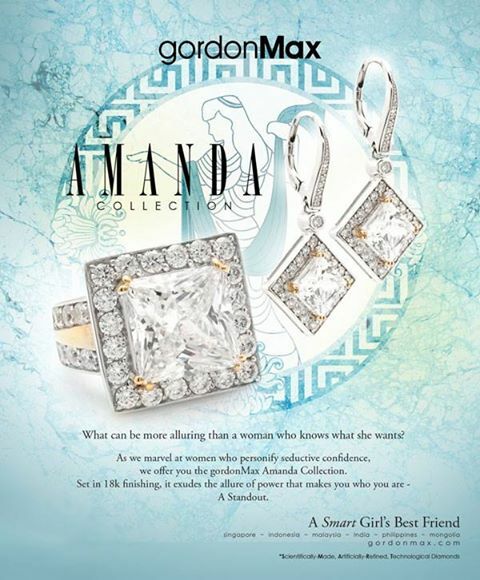 This season, gordonMax took inspiration from the seductive confidence of independent women in their new Amanda Collection for Fall 2013. 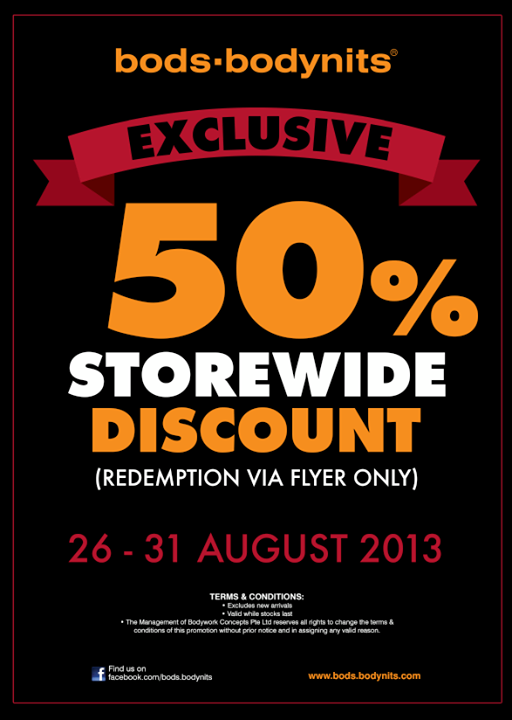 To celebrate its launch, you can now enjoy 10% OFF regular priced items at gordonMax until 29 Aug '13 (Thu)! 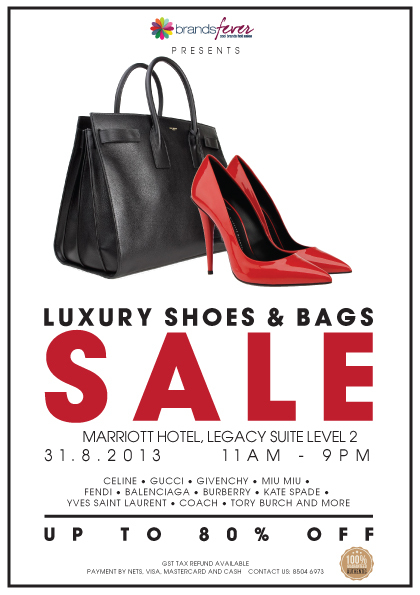 Visit gordonMax at Wardrobe Women at TANGS Orchard, L2 at TANGS VivoCity, L1 today! 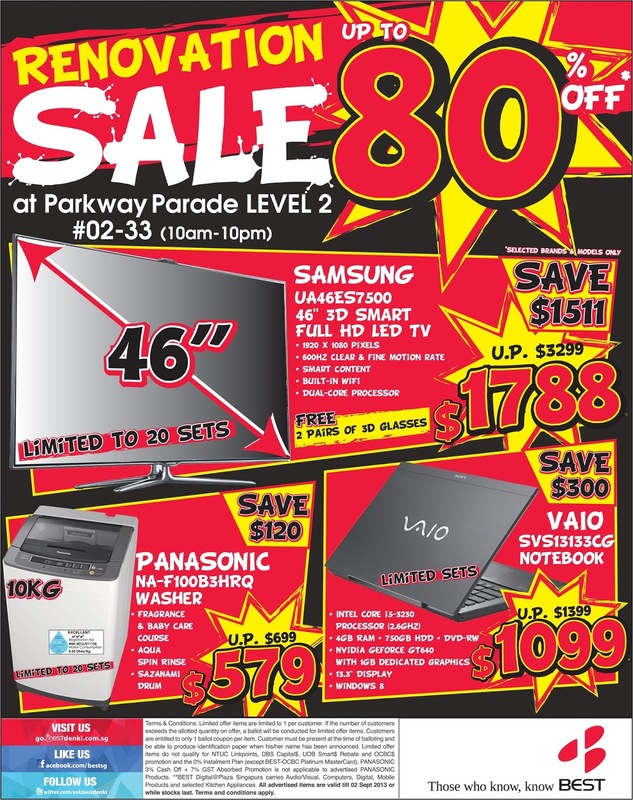 Crazy Sales happening at Parkway Parade outlet from 31st Aug till 15th Sep 2013! 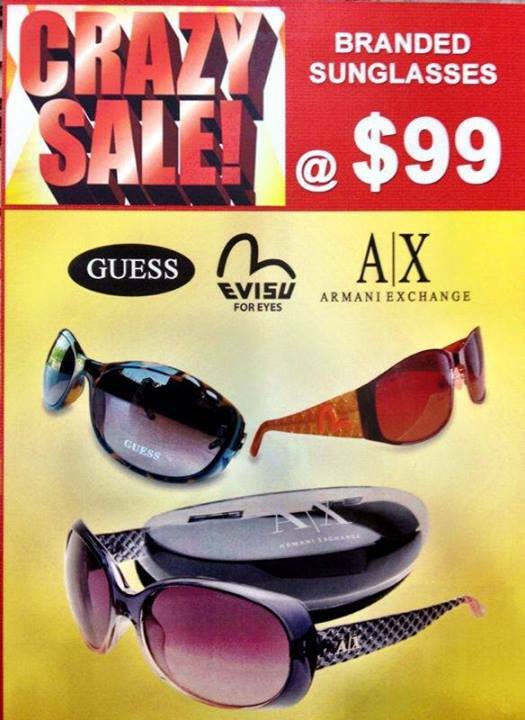 Branded sunglasses (Guess, Armani Exchange and Evisu) selling at $99 only! (U.P. $193-$280). Purchase beddings and bed linens from only $1, mattresses from $99, furniture from $99 and more! 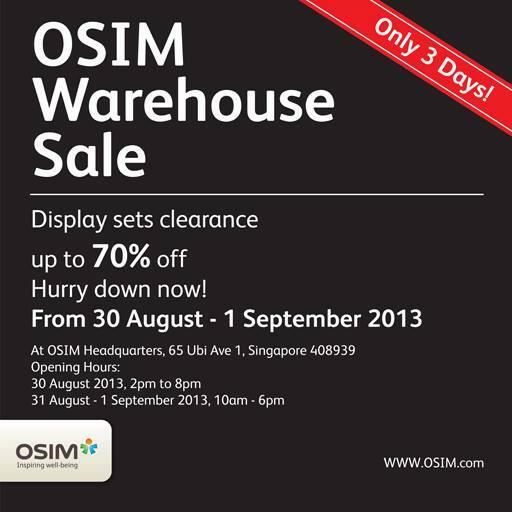 The Warehouse Sale will last from 6th to 9th September 2013 (Friday, Saturday, Sunday and Monday), from 9am to 9pm. Yew Tee MRT, below the overhead bridge. 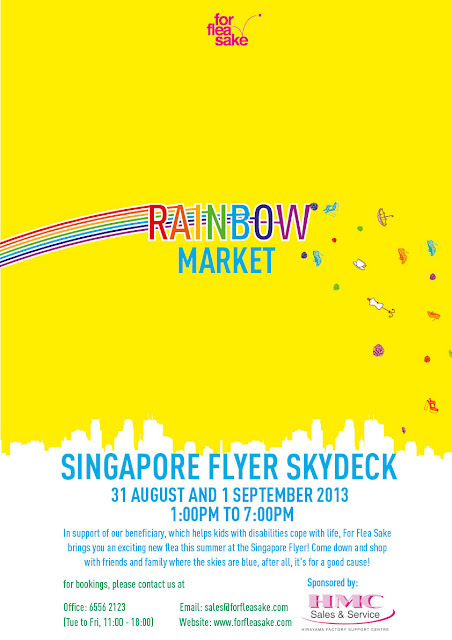 In support of our beneficiary, Club Rainbow, which helps kids with disabilities cope with life, For Flea Sake brings you an exciting new flea this summer at the Singapore Flyer! 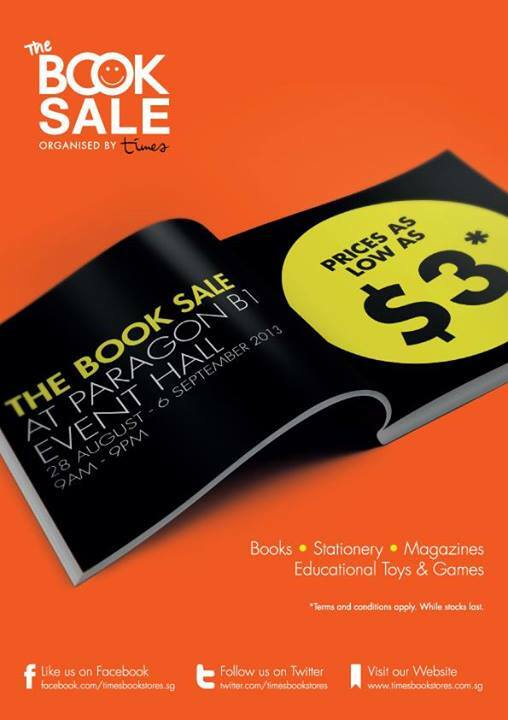 Come down and shop with friends and family where the skies are blue, after all, it’s for a good cause! Alight at Promenade MRT (Circle Line) exit A, Singapore Flyer should be within sight! 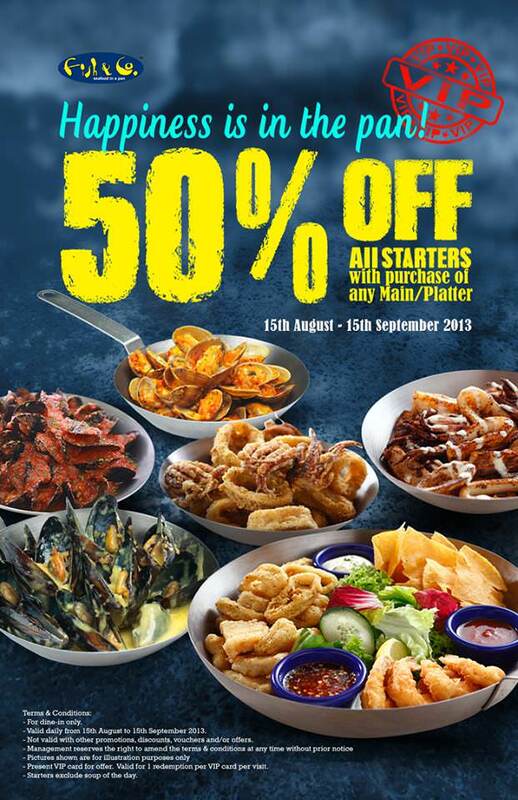 From 26 Aug till 31 Dec 2013, every Monday to Thursday, eat to your heart’s content with special offers from your favourite F&B outlets after 8pm!